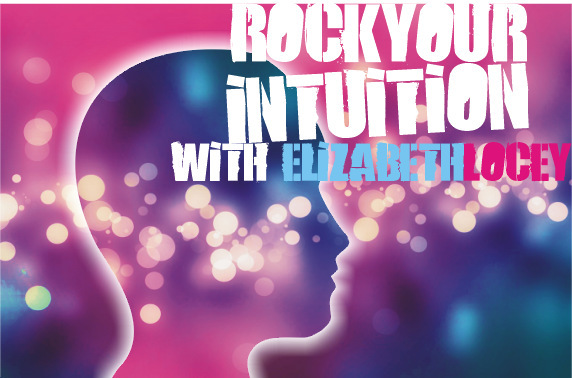 Welcome to Rock Your Intuition, a 5-week program that will give you all the tools you need to start using your intuition the way you were MEANT to. Participation in an exclusive Live Channeling of the Akashic Records of Intuition to cap the course: You get to ask the questions, and get answers straight from Source! A variety of mediation techniques to keep your channels open; even if you think meditation isn’t for you, I guarantee you’ll like the one that you can do anytime, anywhere in only 20 seconds and without pulling out CDs or a meditation cushion! You may know that I traditionally work with visionary business leaders and entrepreneurial change-agents. My intuition tells me when my dogs have escaped the yard, when my daughter is in pain, when the gas stove wasn’t turned off all the way, even when I can’t smell it. The very best way I know how to do all this for people is to channel answers from their Akashic Records. And I do that for a lot of people. However, there aren’t enough hours in the day for me to channel for 7 billion and still make dinner + time to spend with my gorgeous 7-year-old daughter. Teach people to fish, of course! 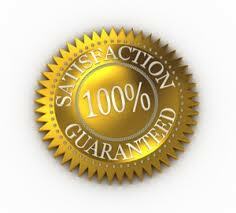 With this program, you get full access to me in a do-it-yourself rather than done-for-you model of getting answers. So I invite you to join me in the inaugural Rock Your Intuition! program.